← Ktown Night at Dodgers Stadium! We know KCON 2014 happened a few weeks ago, but the afterglow is intense! It was so hard for a lot of us to go back to “reality” after such an awesome weekend, full of idol interaction and Kpop workshops! We’re sure a lot of people made great memories! For those of you who could not attend this year, we actually created a sort of “wrap up” video, that summed up how our weekend went! We were actually working with Mnet America again this year, and this time we were on a show called “KCON Experience”. We were in charge of hosting the LAX arrivals of all the artists scheduled to appear at KCON! Check out some of those videos below! After spending most of our time at LAX, we were able to finally enjoy some parts of the convention itself! 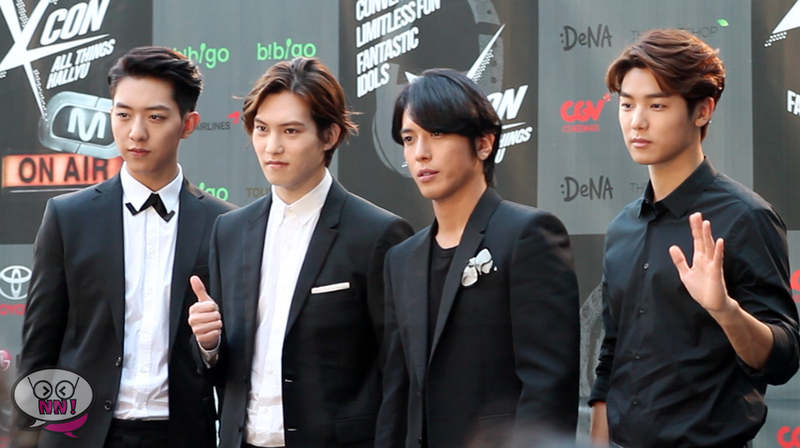 One of the big events we were able to attend was the Red Carpet on both days since it was later in the day! Check out our “behind the scenes” footage of our time at LAX and the Red Carpet below! 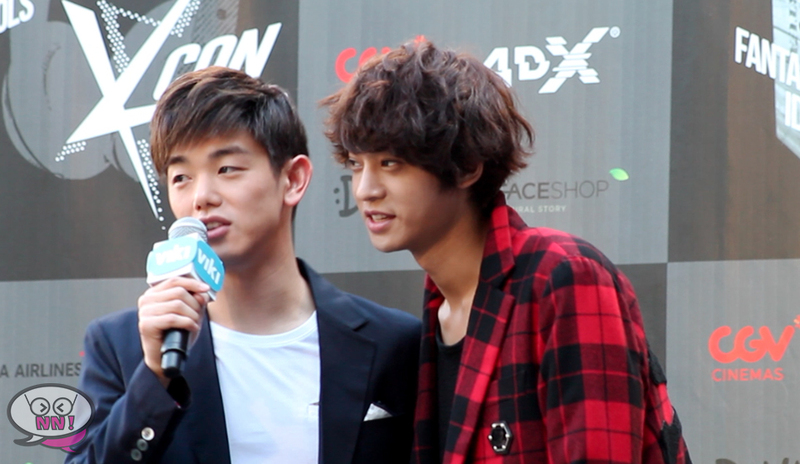 If you went to KCON this year, what were some of your favorite parts? Who were you happiest to see? And if you couldn’t make it this year, who do you hope appears next year? Hope to see everyone at the next KCON! Until Next Time!